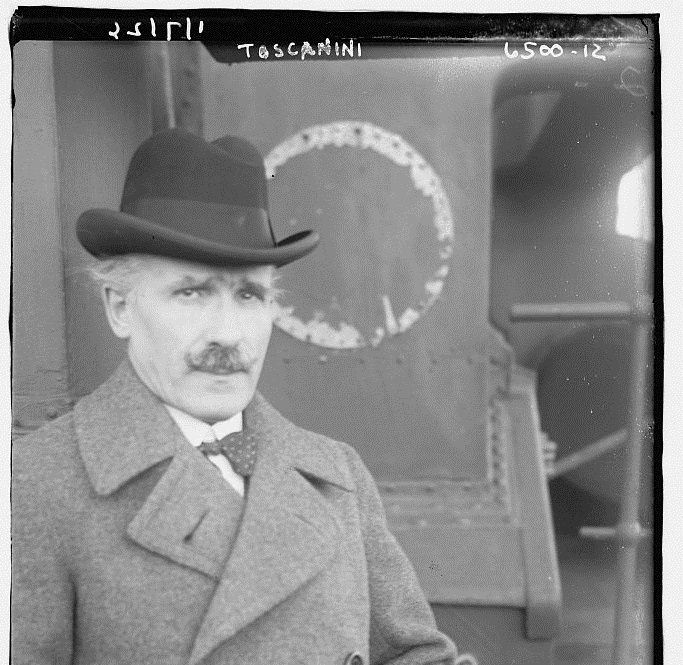 Review: A Life of Toscanini, Maestro with Passion and Principles. The New York Times Book Review, June 27, 2017. This entry was posted in classical music and tagged books, conductors, review, Toscanini by pacificsymphony. Bookmark the permalink.